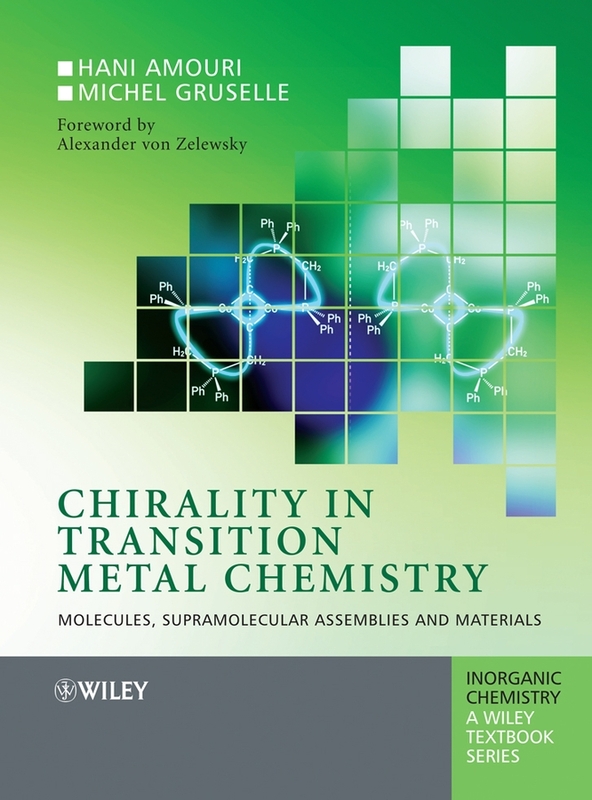 The only comprehensive book covering of advances in metallabenzene chemistry—written by the leading experts in the field Metallabenzenes: An Expert View provides comprehensive coverage of all aspects of metallabenzene chemistry, including syntheses, reactions, physical properties, and theoretical treatments of metallabenzenes. 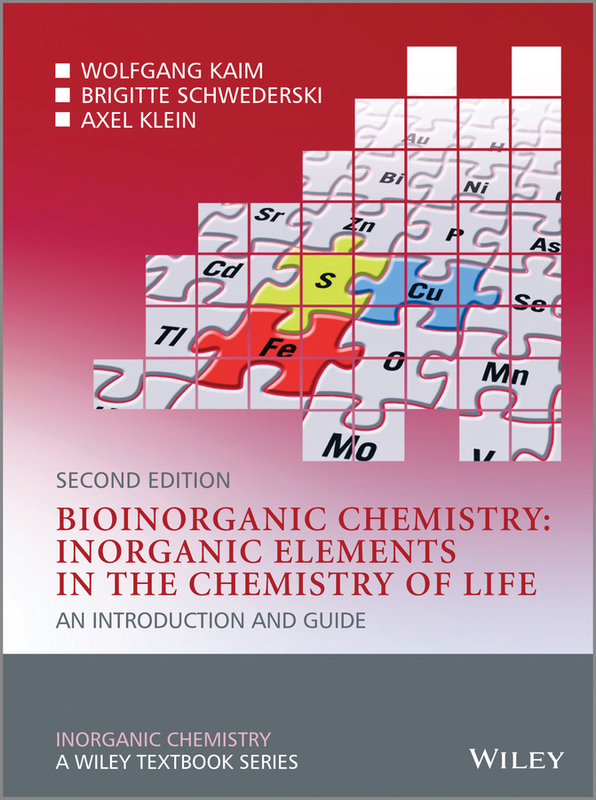 Fused ring metallabenzenes, heterometallabenzenes, and metallabenzenes that are p-bound to other metal fragments are also discussed in depth. 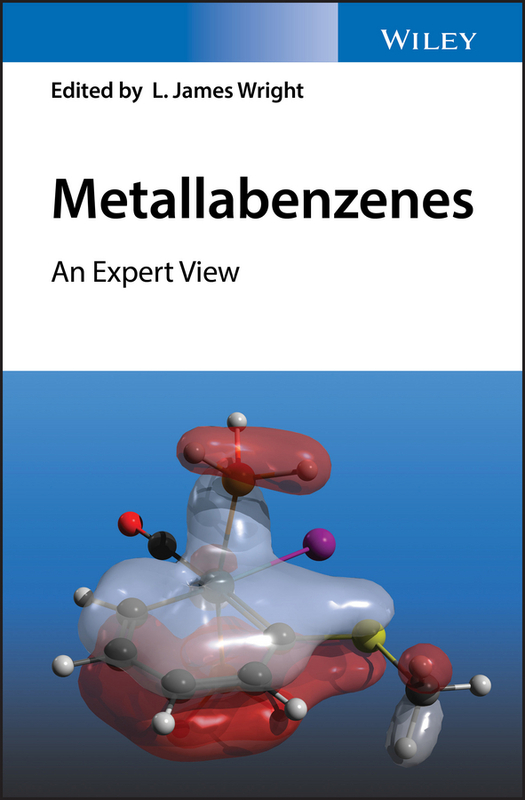 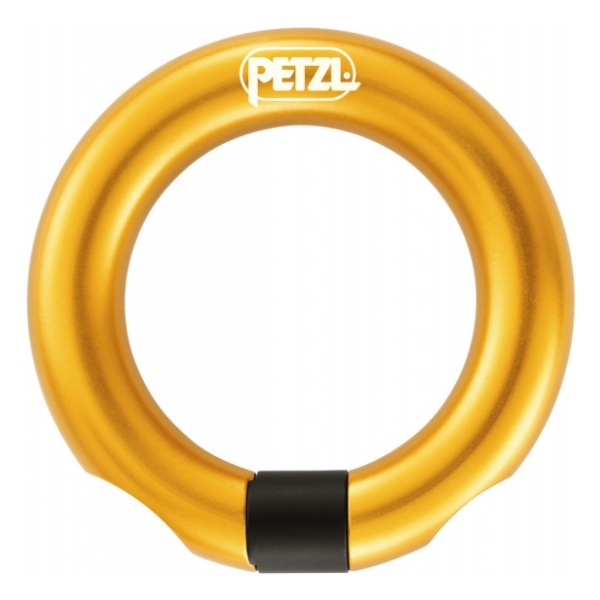 Although benzene itself was discovered in 1825, it wasn’t until 1982 that the first metallabenzene was isolated. 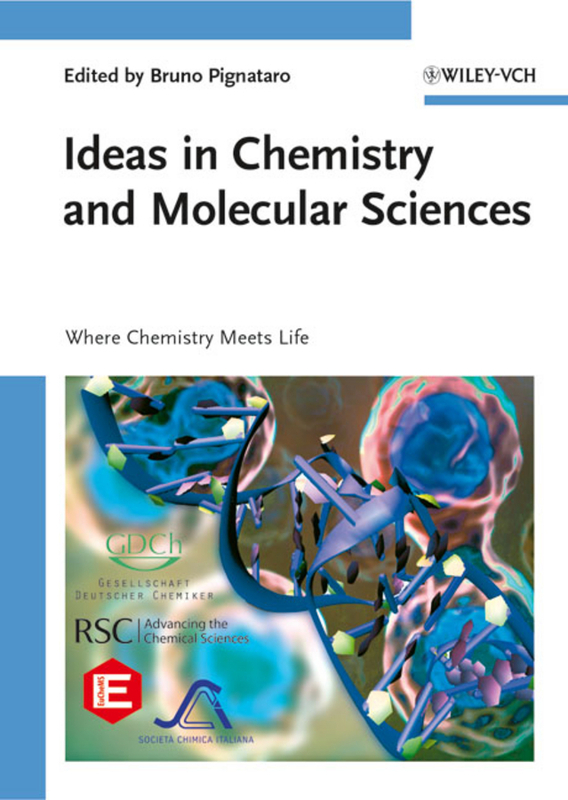 Since then, interest in these compounds has built steadily, and metallabenzene chemistry is now a flourishing sub discipline in its own right. 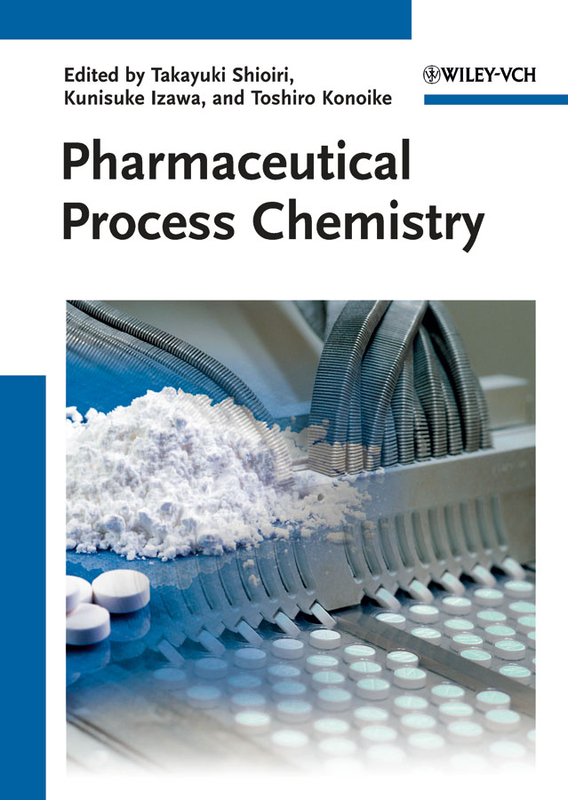 A diverse range of synthetic approaches to these compounds have been devised, and new developments and discoveries have appeared regularly over the past several decades. 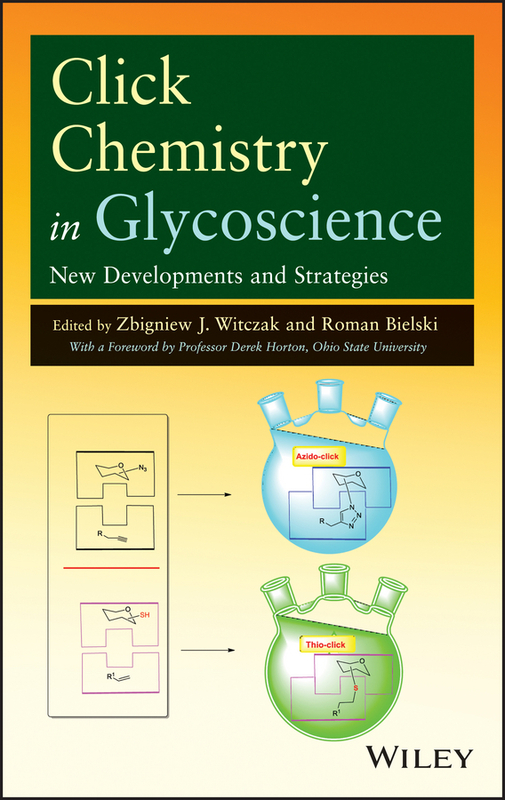 Yet, until now, no books devoted to this fascinating and important class of chemical compounds have been available to researchers and students. 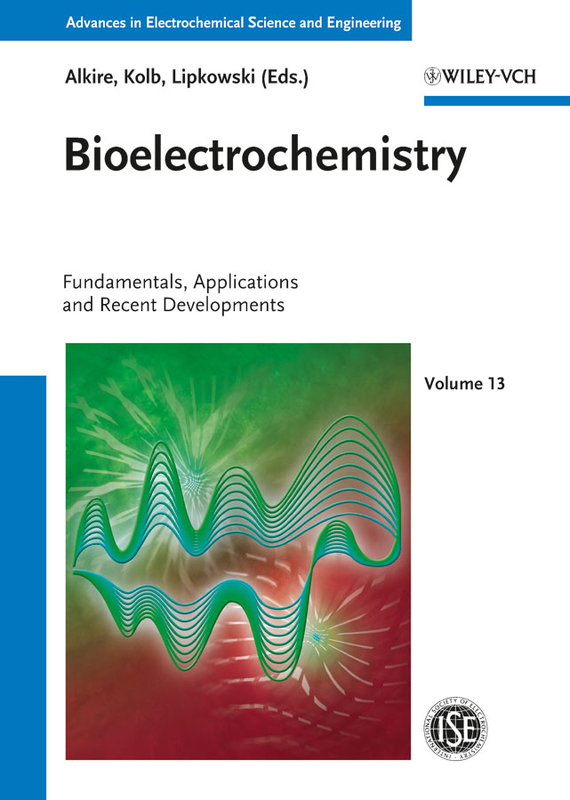 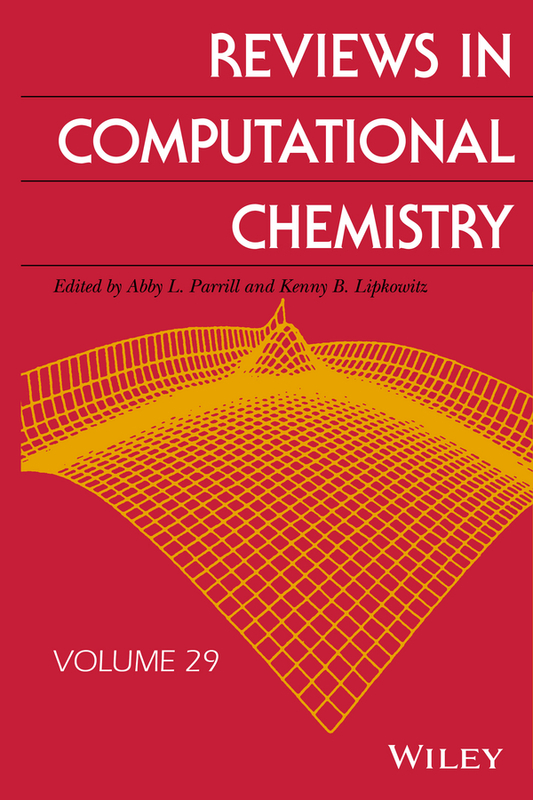 This bookfills that gap in the literature with a comprehensive review of recent advances in metallabenzene chemistry theory and applications. 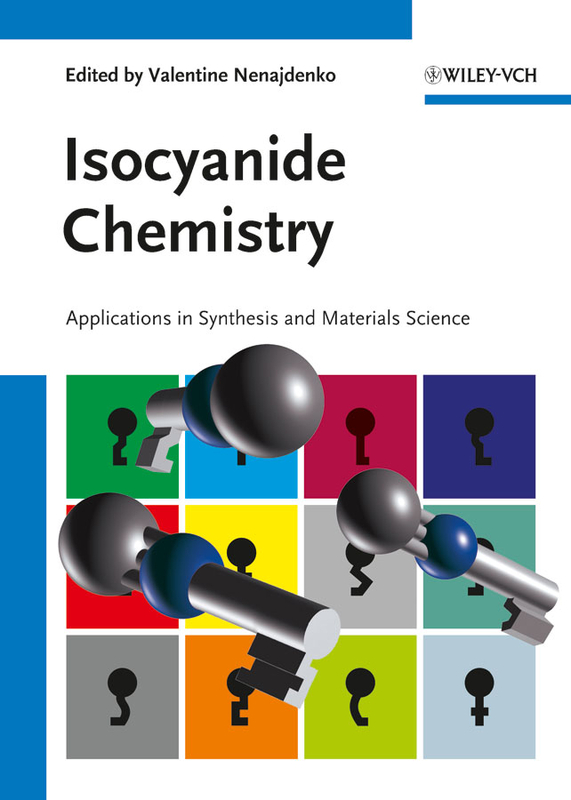 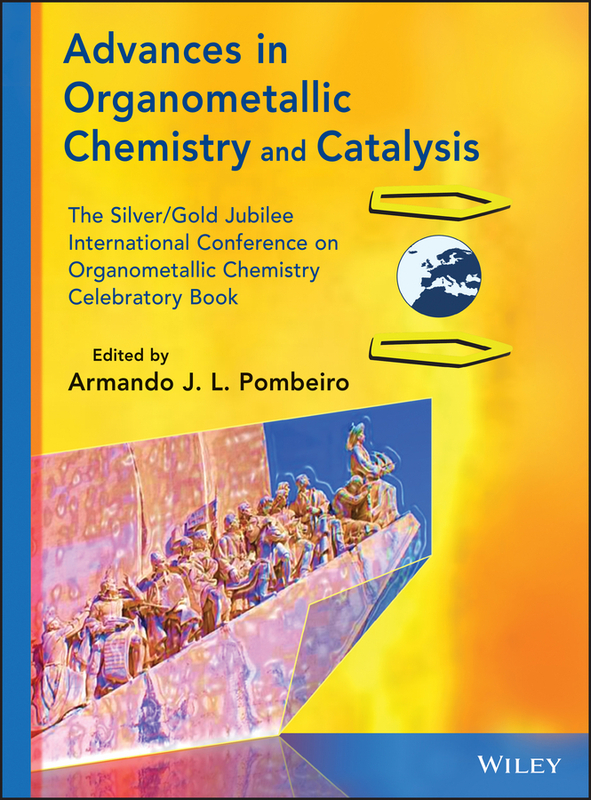 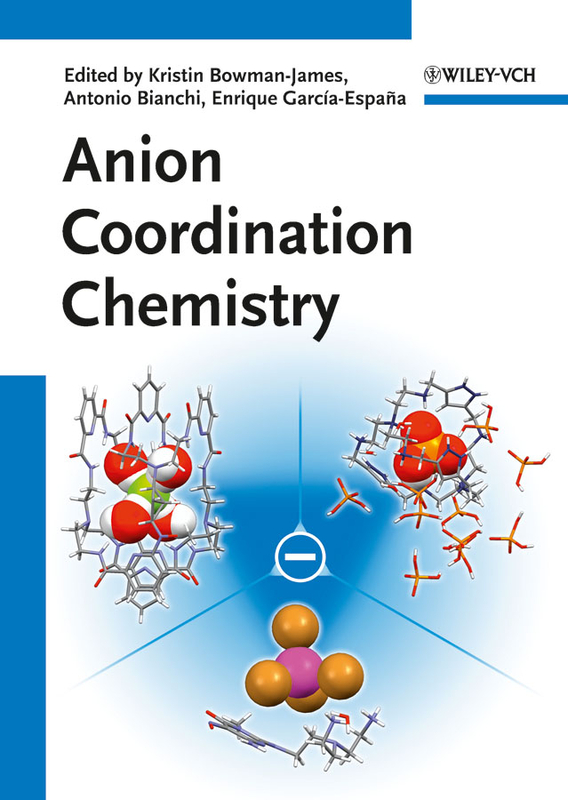 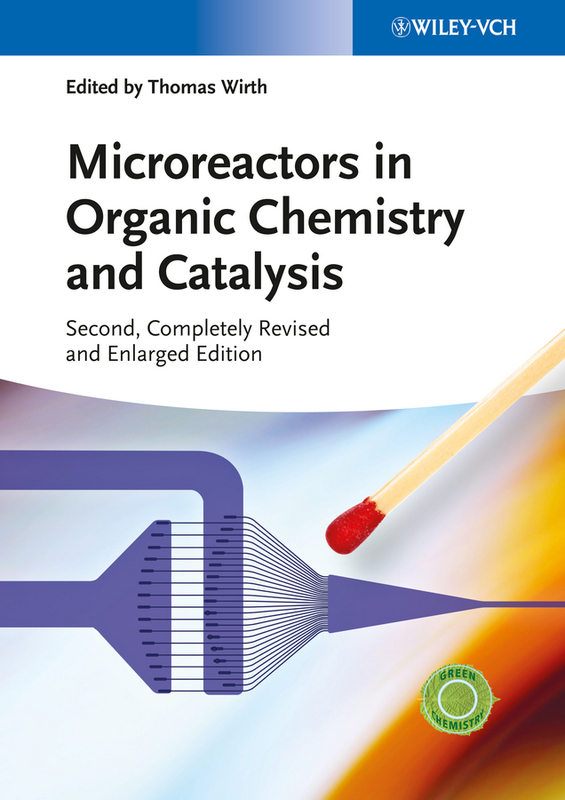 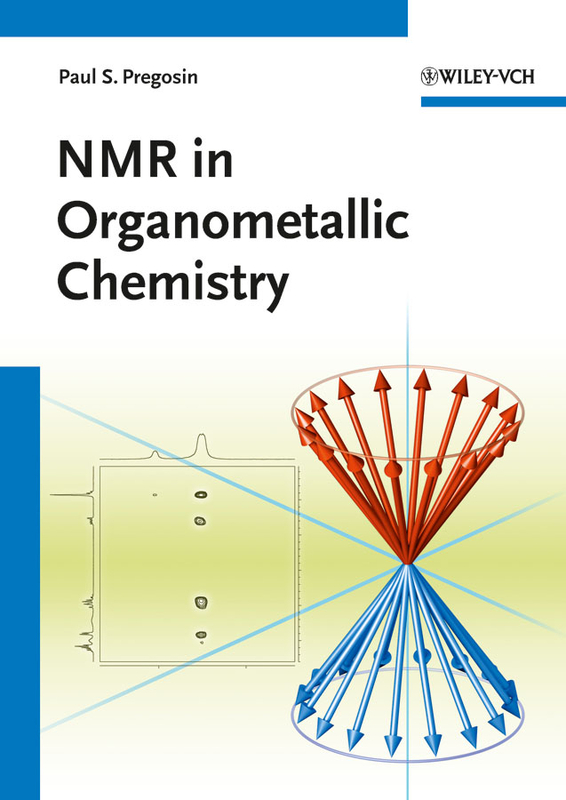 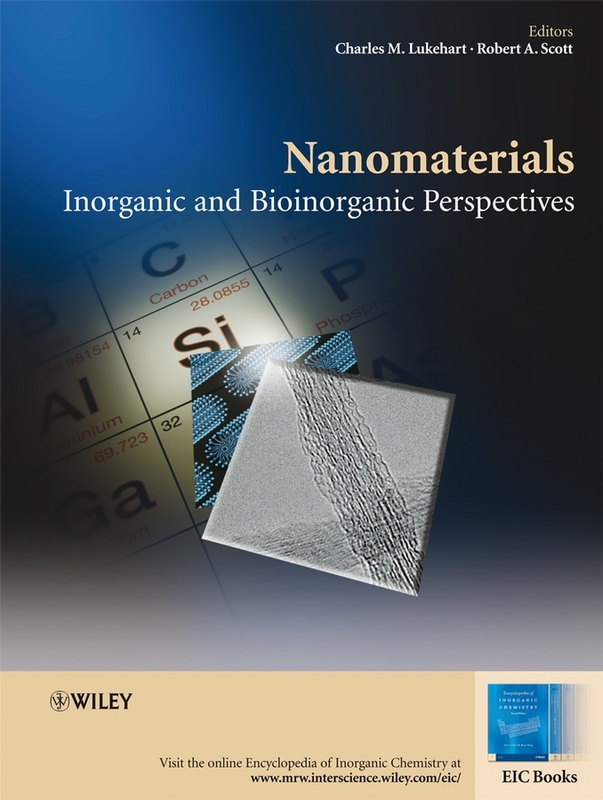 Featuring contributions by an international group of experts in the field, each chapter summarizes important recent research in and significant contributions to various aspects of metallabenzene chemistry. 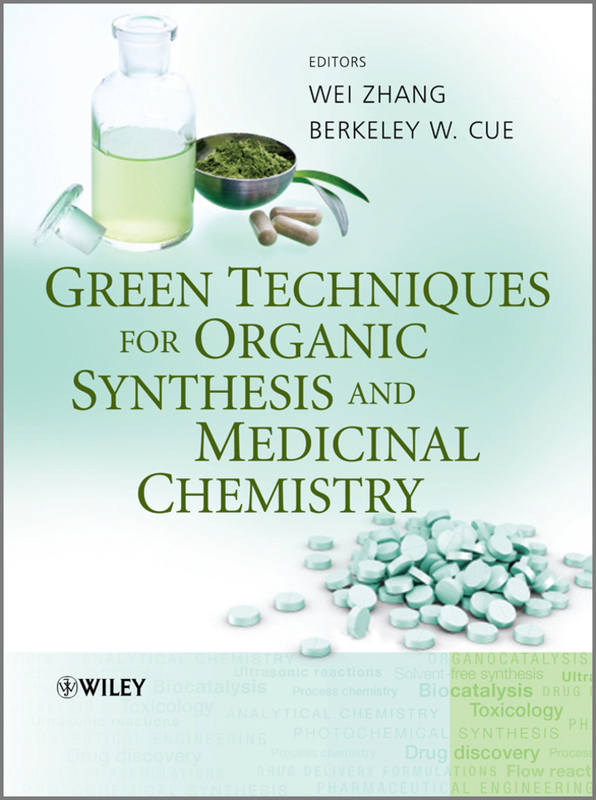 Provides academics, researchers and graduate students with a comprehensive review of advances in metallabenzene research Covers fused-ring metallabenzenes—including metallanaphthalenes, metallabenzofurans, and metallabenzothiophenes—as well as p-bound heterometallabenzenes and metallabenzenes Reviews the latest computational studies that have led to the theoretical understanding of metallabenzenes Includes critical discussions of metallabenzene aromaticity, an area rarely covered by computational experts Metallabenzenes: An Expert View is an important working resource for those working in organometallic chemistry, aromaticity, coordination chemistry, theoretical chemistry, catalysis and materials science. 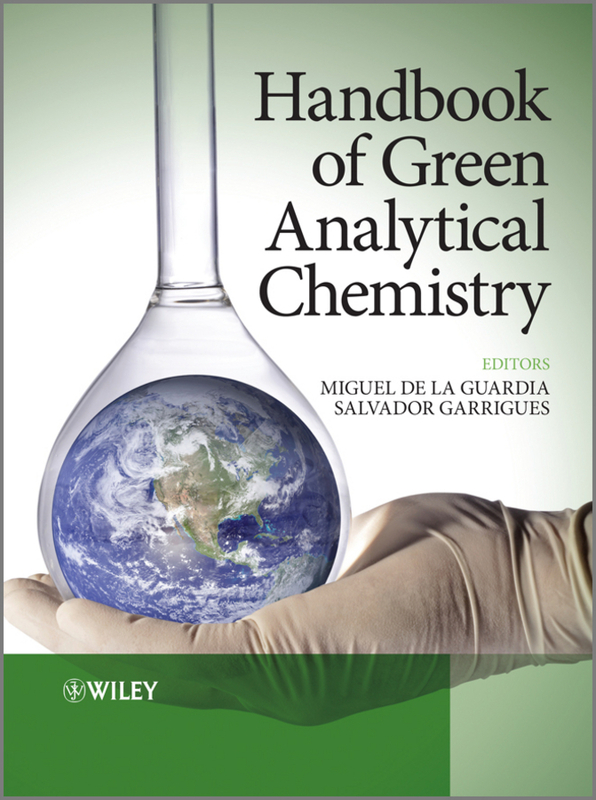 It is also an excellent text for graduate-level courses in those areas.